When you have a new construction or renovation project you should never have to wonder if your electrical contractor can handle the job. Bloomington Electric has been handling big and small projects for over 50 years. We give you the peace of mind that comes from knowing the work will be done right, on time, and at a fair price. 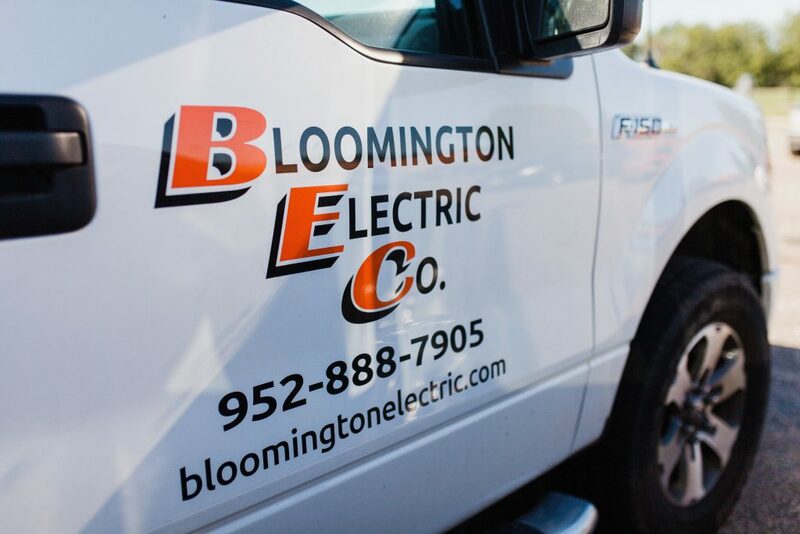 From Bloomington Electric's (BEC) in-house electrical engineer, to the dependable BEC project managers, to our experienced electricians, we have the expertise that you can rely on. BEC handles institutional, commercial and industrial projects large and small. Schools, college and university buildings, churches, hospitals, prisons, elderly care centers and more. Warehouse space, factories, manufacturing, waste water treatment plants and other industrial buildings. Storefronts, shops, malls, office buildings, and any other commercial or professional space. Let us execute the electrical portion of the project according to the plans designed by your consulting architect or engineer. We have a professional engineer (PE) on staff to design and execute the entire project based on your needs. "Some subcontractors require a lot of management, but when I hire Bloomington Electric for a job I don’t need to worry about their work. I know Tim and his team are going to make sure everything is done correctly and on time." One of our project managers will listen to your needs and get all of the necessary information for us to put together a proposal. Getting started is the first step is to getting the job done right. 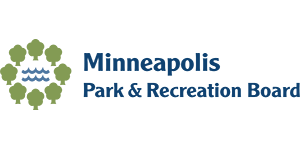 Give us a call (952) 888-7905 or use this form to get in touch.